Having a breast cancer awareness month increases the awareness of the disease and many international charities raise funds to research into its cause, prevention, diagnosis, treatment, and cure. 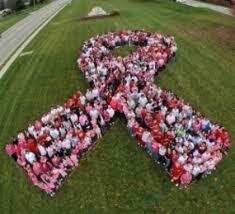 Breast Cancer Awareness month also offers support to those affected by breast cancer. 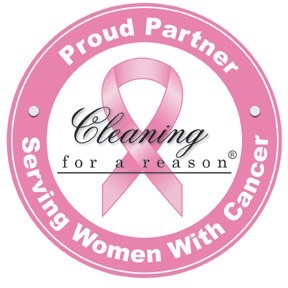 Maids and Moore is a proud partner of Cleaning for a Reason since 2008 a non-profit organization that allows us to give FREE house cleanings to women who are battling cancer. 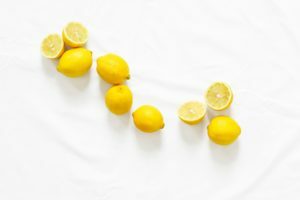 Through Cleaning for a Reason, Maid and Moore give the gift of free house cleaning for women undergoing treatment for any type of cancer. 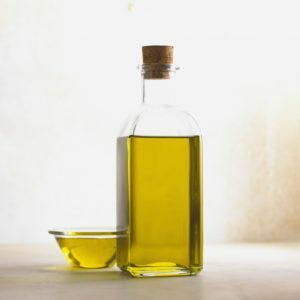 We allow these brave and strong women focus on their health and treatment while we focus on, and take away the worry and work of, cleaning their homes– free of charge. The best part about receiving our free cleanings is the quality services these women will receive from us. Ensuring them to have a clean and healthy home during their battles with cancer. Removing worry and concern from them and their families plates and allowing more time for what matters the most. 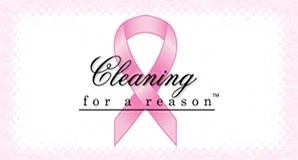 Maids and Moore is honored to be partnered with Cleaning For A Reason. 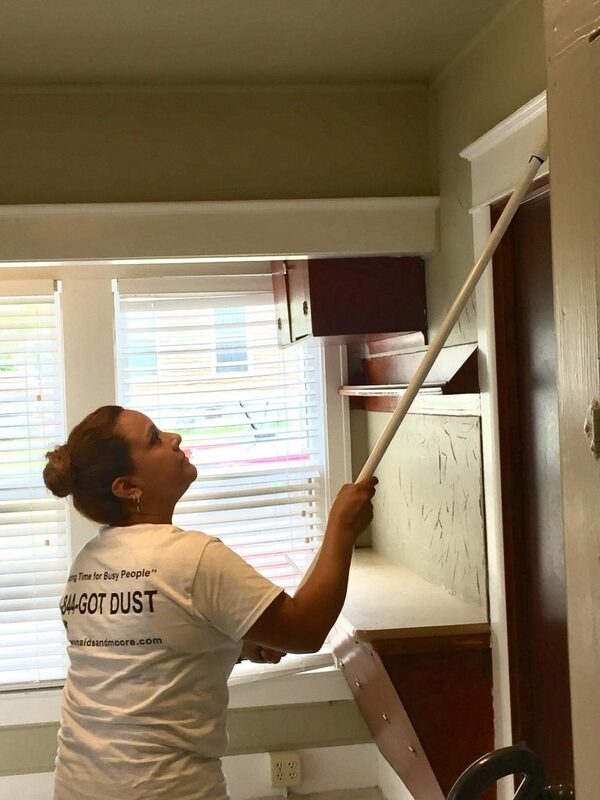 A non-profit organization that allows us to give FREE house cleanings to women who are battling cancer. 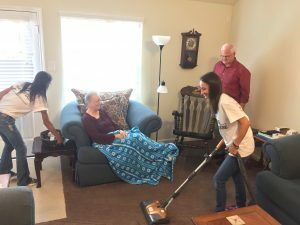 We are proud to announce that Maids and Moore Cleaning Services in Bell County, was featured on KWTX 10 news to make our community aware that we are offering free cleanings thru a non-profit organization for women battling cancer. 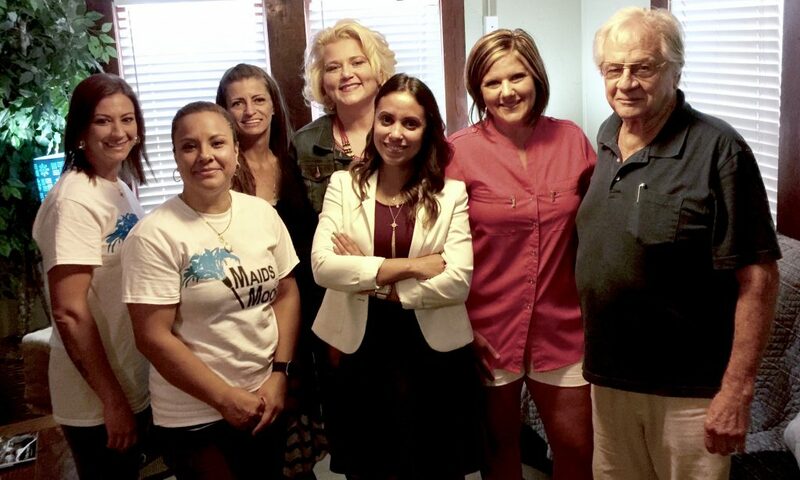 Maids and Moore partnered up with Cleaning For A Reason in 2008 and has been able to serve over 50 women over our three divisions in Bell, Travis, and Montgomery Counties by providing up to 4 free cleanings to our patient. Mr. Stanley Hilbig is the husband of our previous patient, Joan Hilbig, who lost her battle with cancer 6 months ago. He said his wife used Maids and Moore while she was being treated for cancer and the last thing she wanted to do while she was being treated was to clean the house. 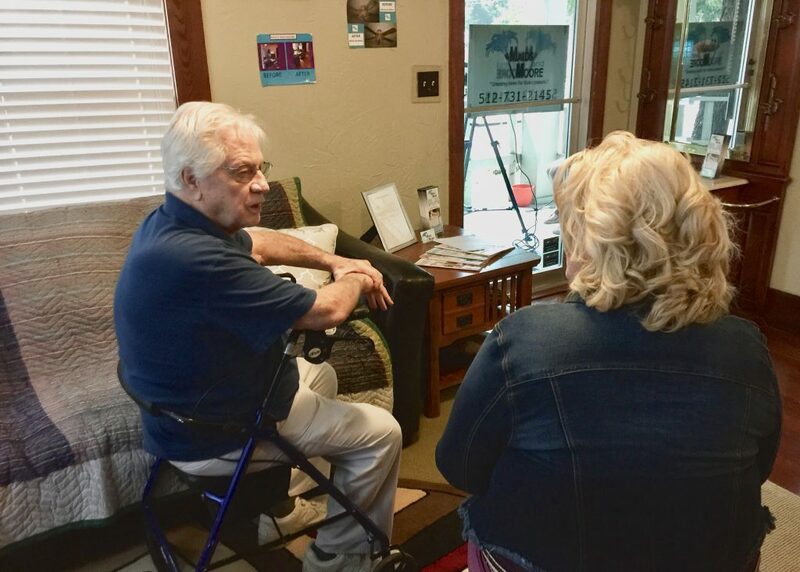 During our time of service to the Hilbigs, Joan left our maids the most uplifting compliments and her husband Stanley said that the both of them greatly appreciated our services as we were able to do the things the way she liked them that he was not quite able to do. 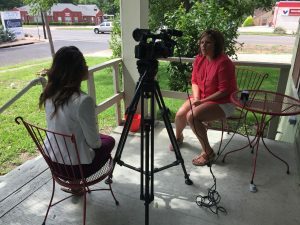 Holly Moore, Owner of Maids and Moore had the privilege of interviewing with KWTX 10 News Crystal Rosado. To inform all of our community of the details of Cleaning For A Reason in hopes to raise awareness of the help out there for all women battling cancer. Cleaning for a Reason is a nonprofit serving the entire United States and Canada. They partner with local professional house cleaning services (like Maids and Moore) to help women who are undergoing treatment for cancer. To date, they have helped more than 4,000 women with cancer through more than $1 million dollars in donated cleaning. The service is special to those who lose heart and hope through no fault of their own. 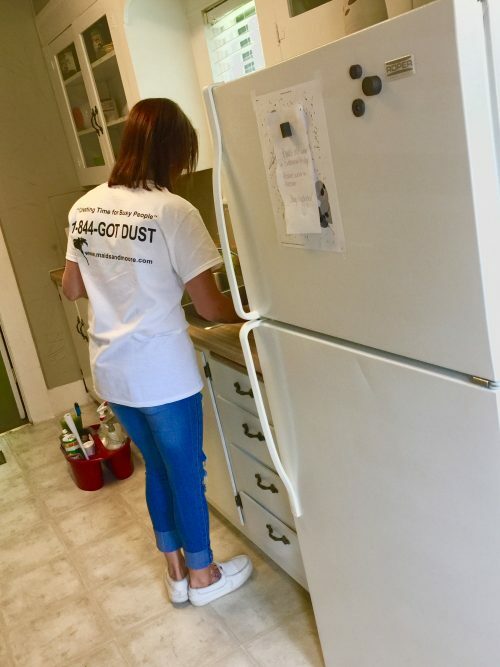 Fighting cancer is tough enough, and providing families with free house cleaning services aims to help bring some sort of normalcy to their lives. Maids and Moore is proud to be a part of Cleaning for a Reason. If you know anyone currently going through cancer treatment, please contact us and let us help.